All Your Bases Are Belong To Us Meme is now on Google Play Games App if you unlock the secret Konami code. Readers will remember that Google had launched a Google Play Games App few days back to form a gaming hub just like the Apple Game Center so that Android users can match their gaming skills and achievements at a common place. Google Play Games App lets you discover the games that your friends and acquaintances may be playing as well as give a central Android leaderboard where you can compare the scores of your rivals and friends. Now back to the main topic. Google has nested a nice Easter Egg in the Google Play Games App to make the App more interesting to you. The Easter Egg is based on the Konami code and gives you a nice translation(or mis) of All Your Bases Are Belong To Us meme. This was first reported by the Android Police and you can visit their site here. To enable the Easter Egg you have to swipe your finger around the app like the Konami code (up, up, down, down, left, right, left right) will bring up a virtual keypad with three button viz. A, B and Start. Pressing B, A and then Start will unlock an achievement which is dubbed as “All your game are belong to us”. 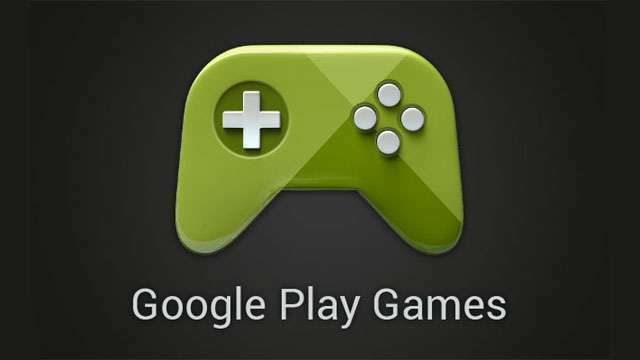 You can get the Google Play Games App from Google Play here to enjoy the Easter Egg.